The mystery seeds from last week were from a beautiful annual flowering plant called commonly called red flax or scarlet flax, Linum grandiflorum. 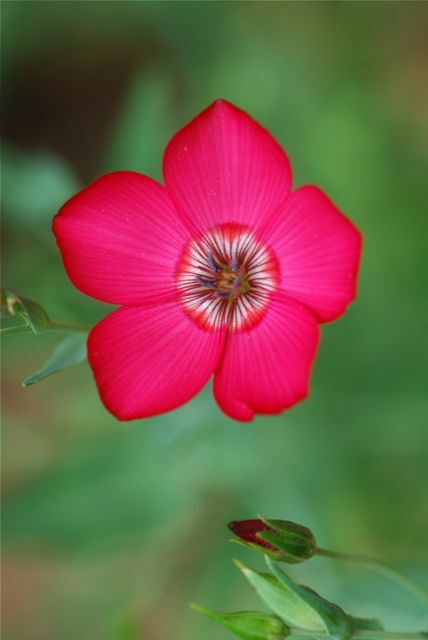 Originally from North Africa, the scarlet flax is drought tolerant and grows well in Arizona. As you can see, it produces lovely bright red flowers. 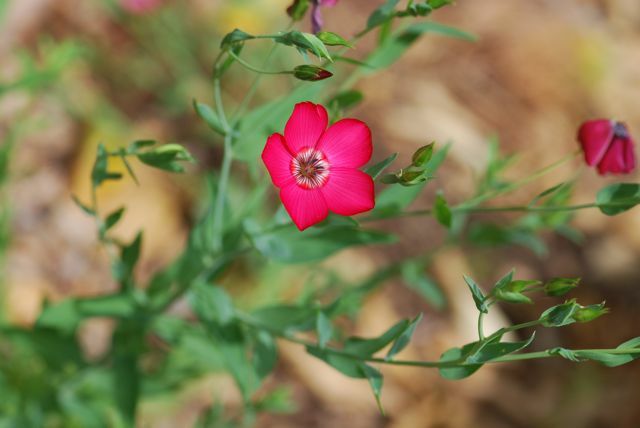 Does scarlet flax grow where you live? Note: Mystery seed will be back next week.